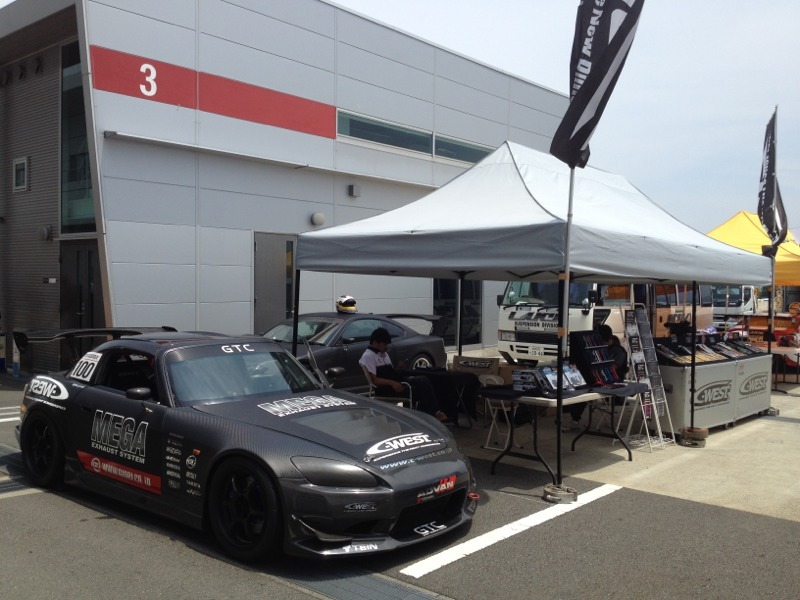 We are runing a booth now. 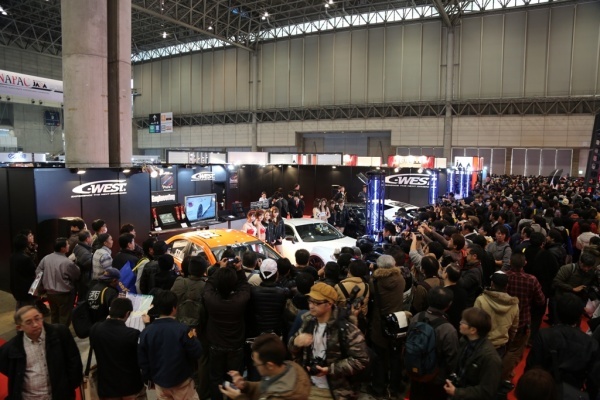 Thank you for visiting our C-West stand at Tokyo Auto Salon 2012. What will you do on this weekend? @ROPPONGI hills hill-side 2nd floor. It is so exciting event for I phone user that is shown lots of accessory of I phone. Some booth sell the accessory as well. Of cause, C-WEST is participating for our iPhone4/4S case. Please check this up which is sooo strict as much as racing car parts. 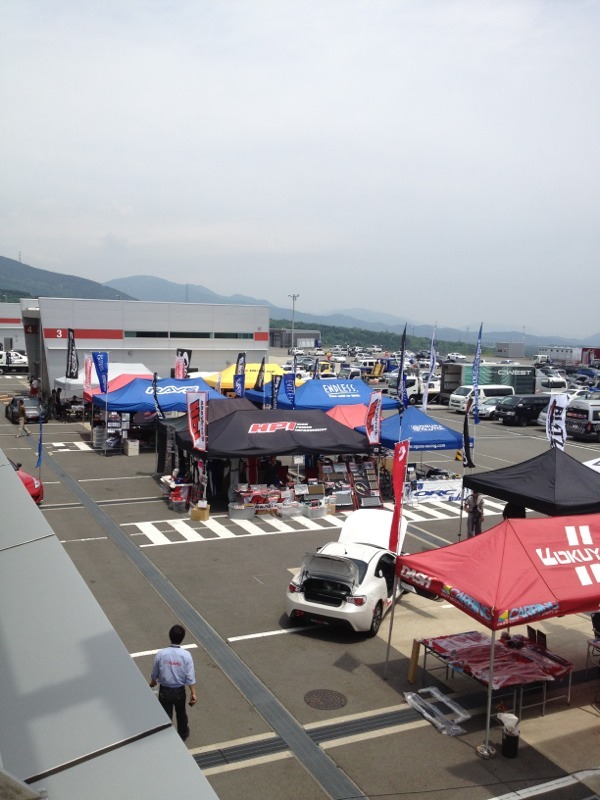 JAF GRAND PRIX SUPER GT & Formula NIPPON, FUJI Sprint Cup. After SUPER GT series in 2011, “Sprint Cup” is the traditional race at the end of year in Japan.